Myopia, or nearsightedness, is a refractive error, which means that the eye does not bend or refract light properly to a single focus to see images clearly. In myopia, close objects look clear but distant objects appear blurred. It is often inherited and is discovered in children when they are between the age of 8 and 12 years old. 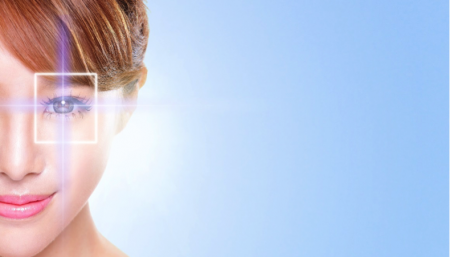 During the teenage years, when the body grows rapidly, myopia may become worse. Accoding to the study “Five-Year Clinical Trial on Atropine for the Treatment of Myopia 2.” A total of 400 children were randomized to receive atropine 0.5%, 0.1%, or 0.01% once daily in both eyes in a 2:2:1 ratio. There was a dose-related response in phase 1 with a greater effect in higher doses, but an inverse dose-related increase in myopia during phase 2 (washout), resulting in atropine 0.01% being most effective in reducing myopia progression at 3 years. 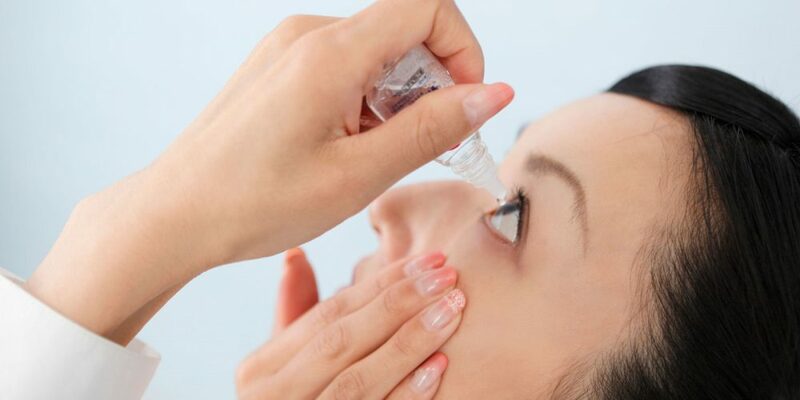 Over 5 years it was observed, atropine 0.01% eye drops were more effective in slowing myopia progression with less visual side effects compared with higher doses of atropine. For medical use, it is refined and concentrated. 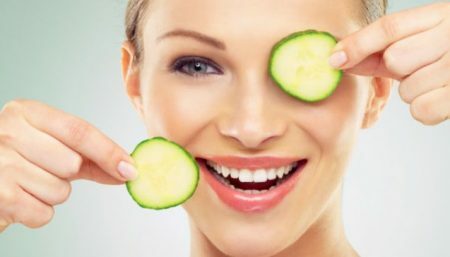 It already has several uses in eye care, such as dilating the pupil and treating lazy eye. The effectiveness of a low dose (0.01 percent concentration) on childhood myopia was discovered almost accidentally by researchers who were studying side effects of larger doses. 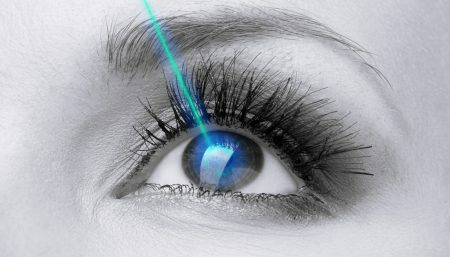 In the view of ophthalmologists a tiny bit of atropine binds to certain growth receptors in the eyes, blocking stimulation that prompts the condition. Additional advice: Get your kids outside in the daylight on a regular basis. 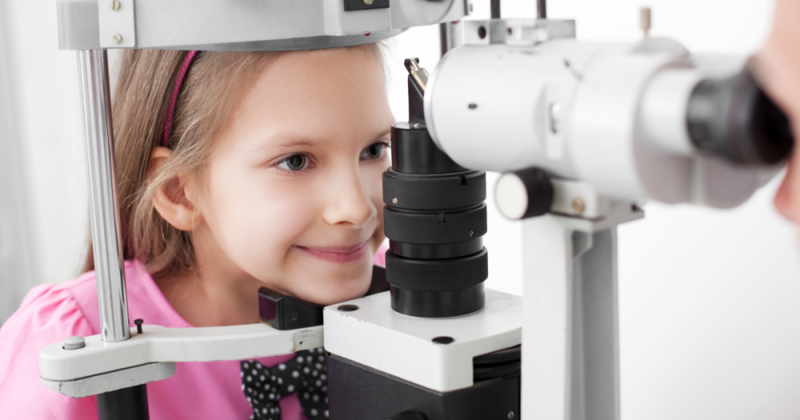 In addition, if your child has myopia or if you suspect a problem with his or her far vision, it’s important to get an exam by a pediatric ophthalmologist, and ask about low-dose atropine.